Who wants Smoke with Flyy Guy?! – Who is Flyy Guy Fresh? Who wants Smoke with Flyy Guy?! Flyy Guy Fresh is know for his slick, flashy talk on records so it makes sense that he go off on the Lil Yachty, Cardi B & Offset record “Who wants the Smoke“. 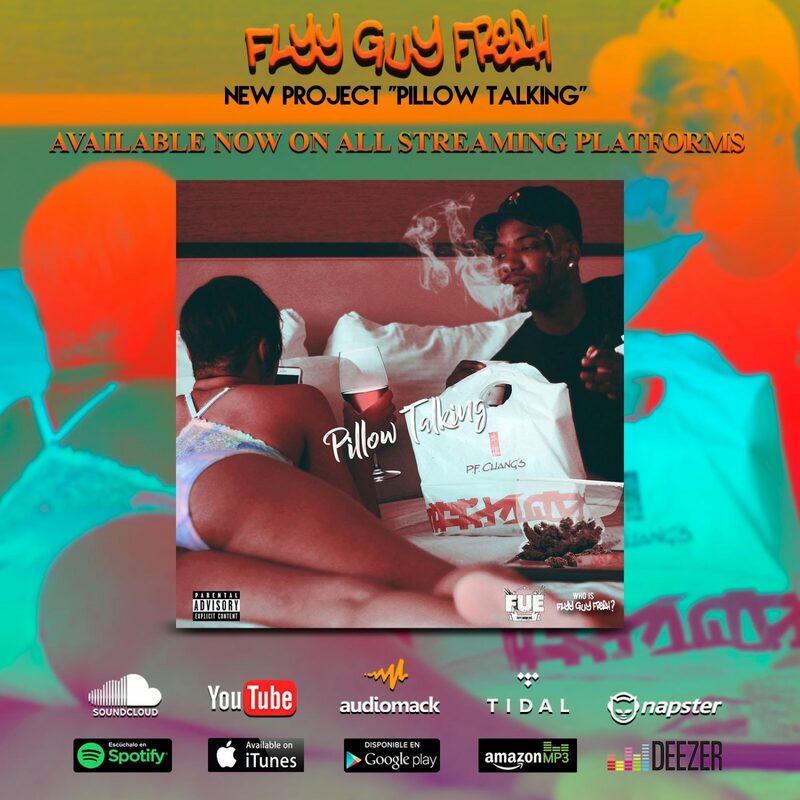 Check out Flyy Guy as he delivers a dope cadence backed up with the bars we known to come to love him for and we also want to give a big shout out to City Girls member JT, who is currently serving a federal sentence, as Flyy Guy gives her a shoutout in the record. Stream the record below on all streaming platforms.